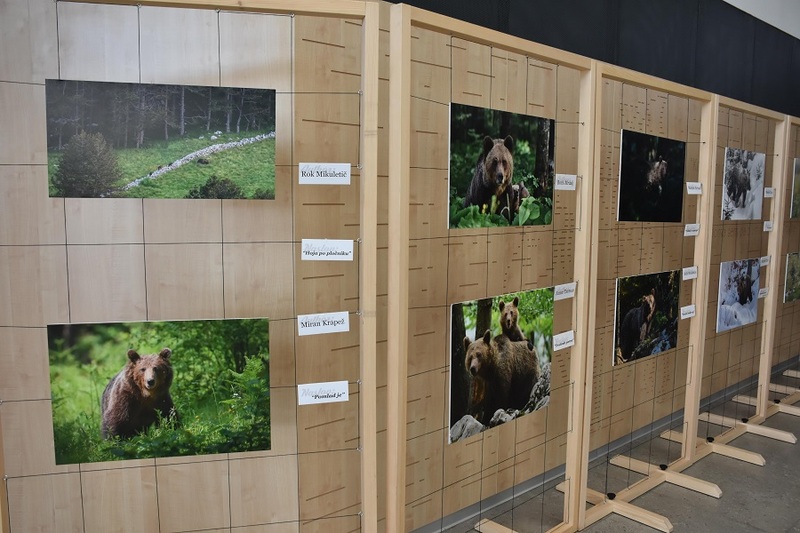 Educating children at a local level is very important for developing a positive attitude towards bears and our coexistence. 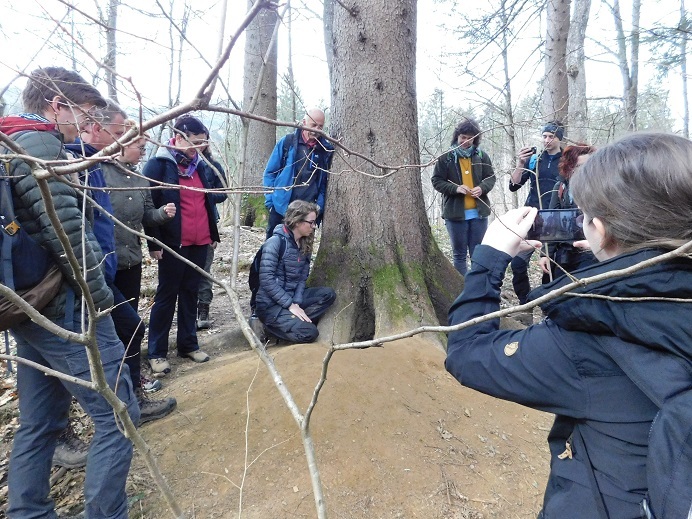 After a short winter break, new eduactional workshops are now coming up. 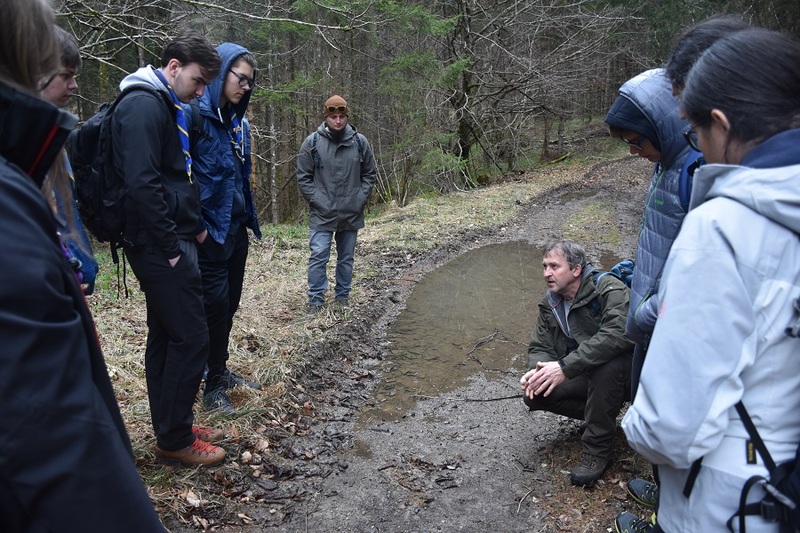 Since October, 15 workshops have been implemented at 10 Slovenian schools. 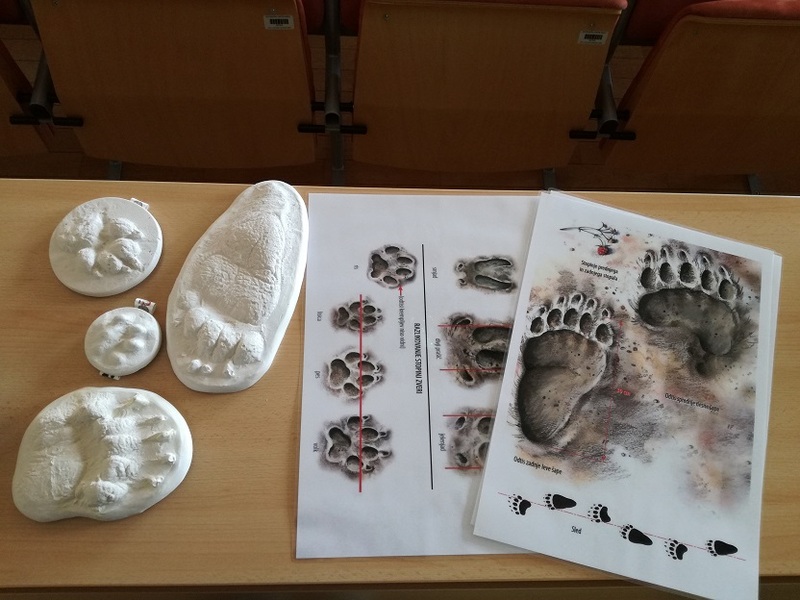 Extra bear related educational activities were carried out within autumn school brake at Eco-museum of the Pivka intermittent lakes. 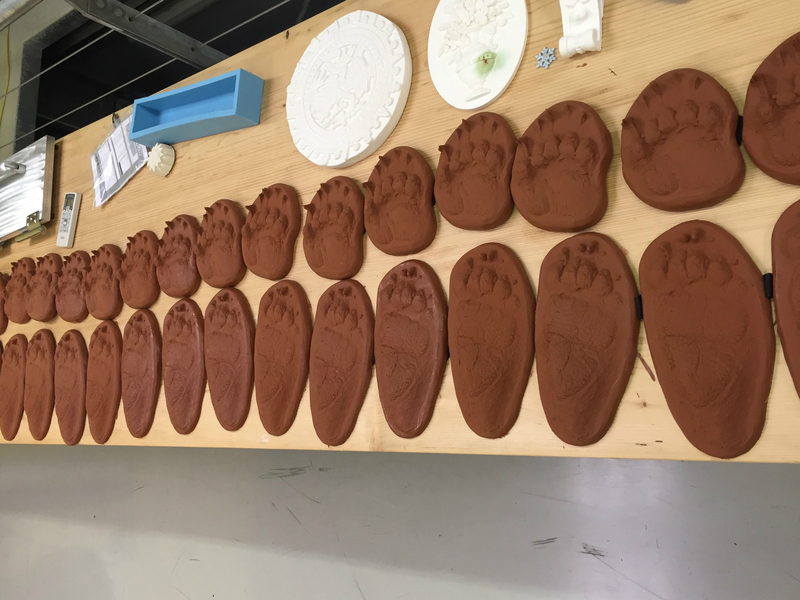 Unil end of last year, 384 pupils and students took part in our workshops. 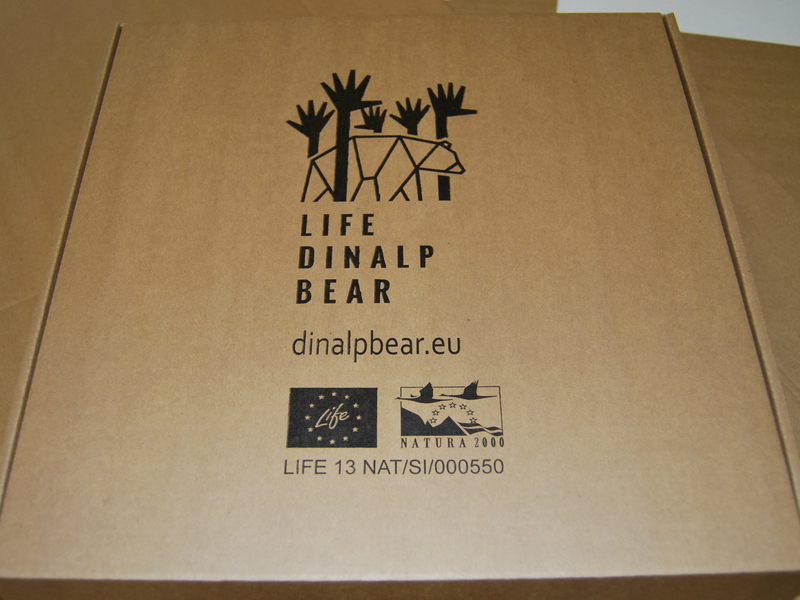 New bear educational kits are now available for all primary- and highschools, participating in our project. 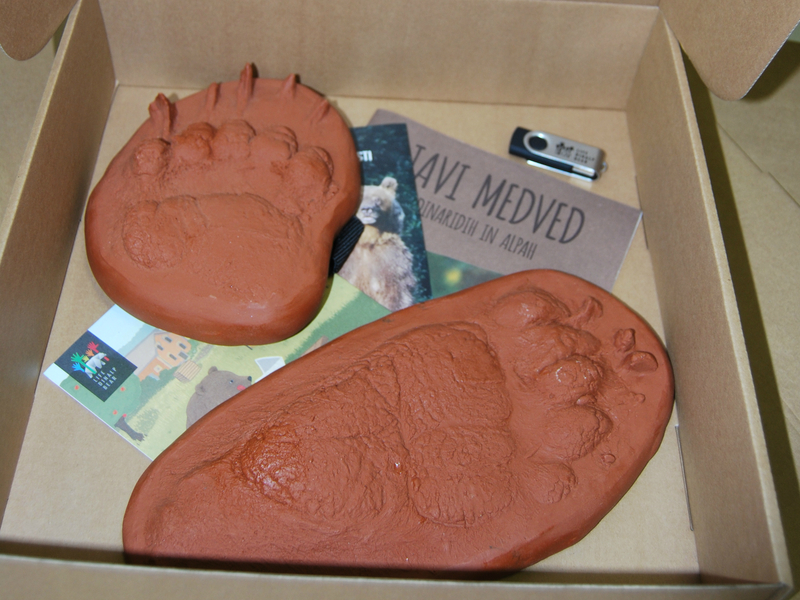 The »bear kits« consist of different LIFE DINALP BEAR publications and bear footprint models (front and rare paws). 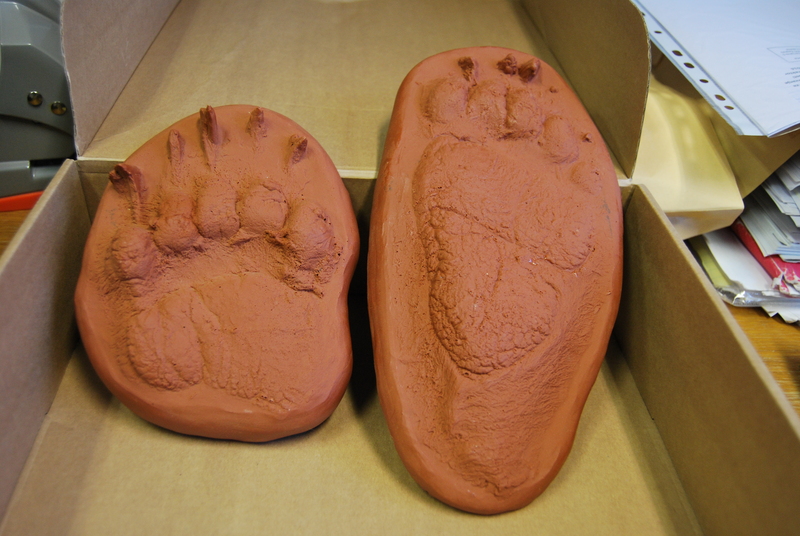 Some soft molds are also available for the children to make their own casts. 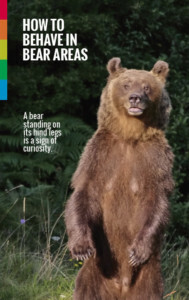 New teacher’s handbook »Brown bear as a model organism in biology lesson« with multiple annexes (work sheets, presentation slides, photographic materials etc.) 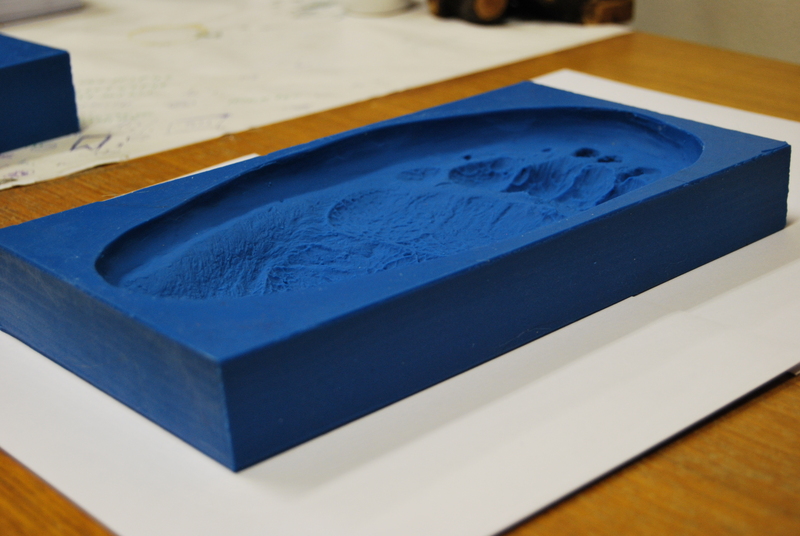 will also be added to the kit. 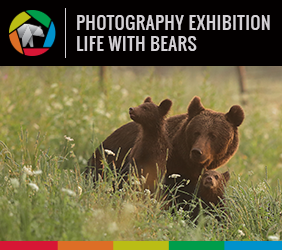 Educational materials will help teachers include bear related topics in their future lessons. 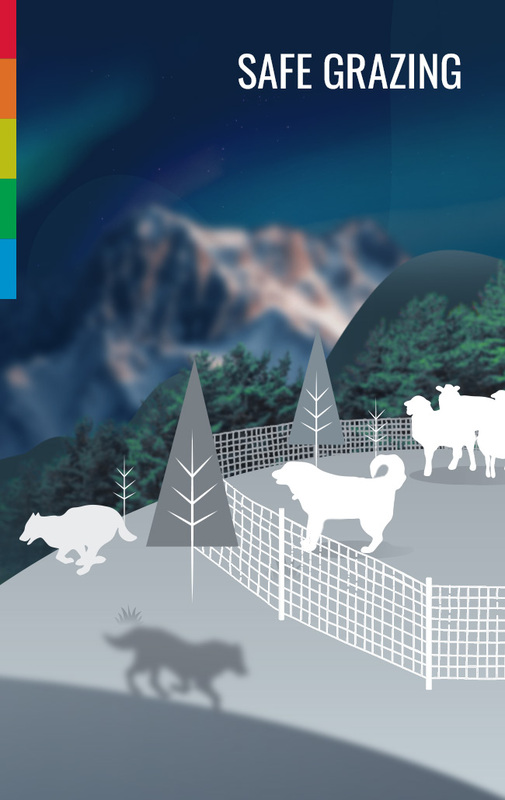 We wish the brown bear biology and human-large carnivore coexistence topics will find their way to become a part of school lessons even after our project has ended.